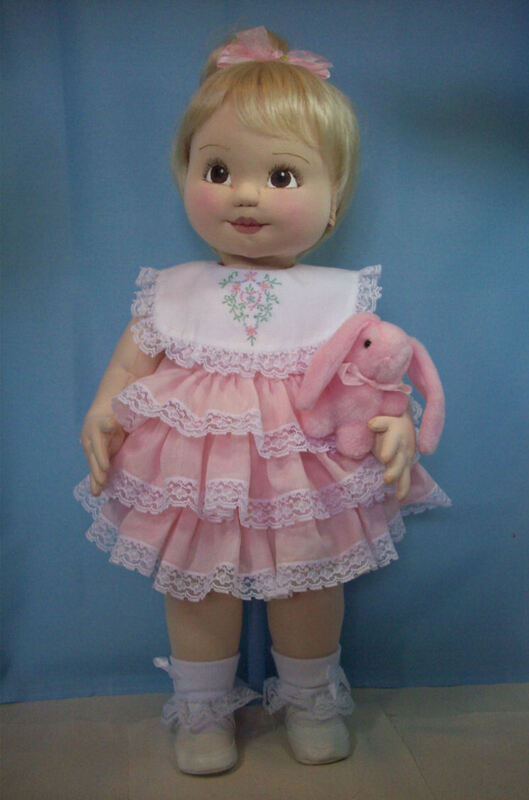 Please note... we only have one beginner entry this year. 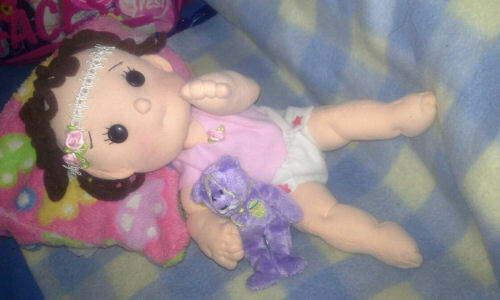 Me gusta elaborar muñecas como un hobby y siempre las obsequio a mis amistades y familia, algunas las he vendido. Mi muñeca se llama Sonny, es una hermosa niña que elabore con patrones que encontré en la red, sus ropas también son hechas a mano y su osito es comprado, ella disfruta jugar con él y tomar el sol que entra por la ventana, es una bebe de seis meses de edad. 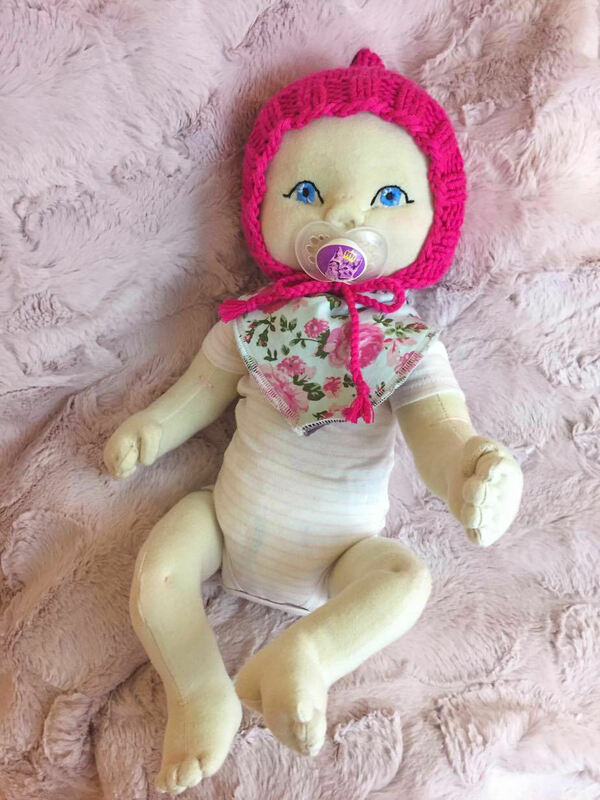 I like to make dolls as a hobby and I always give them to my friends and family. 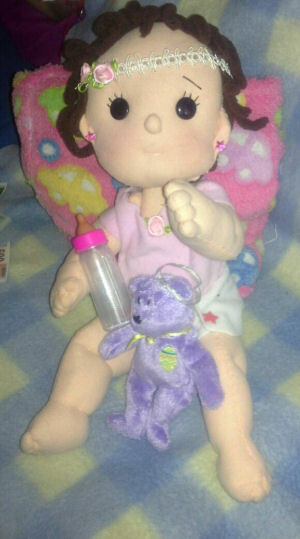 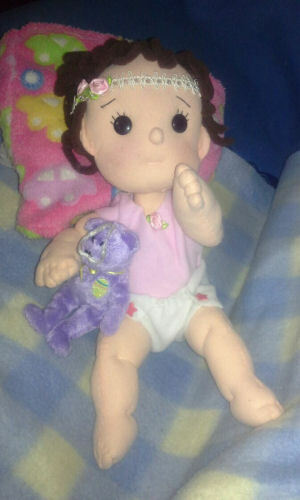 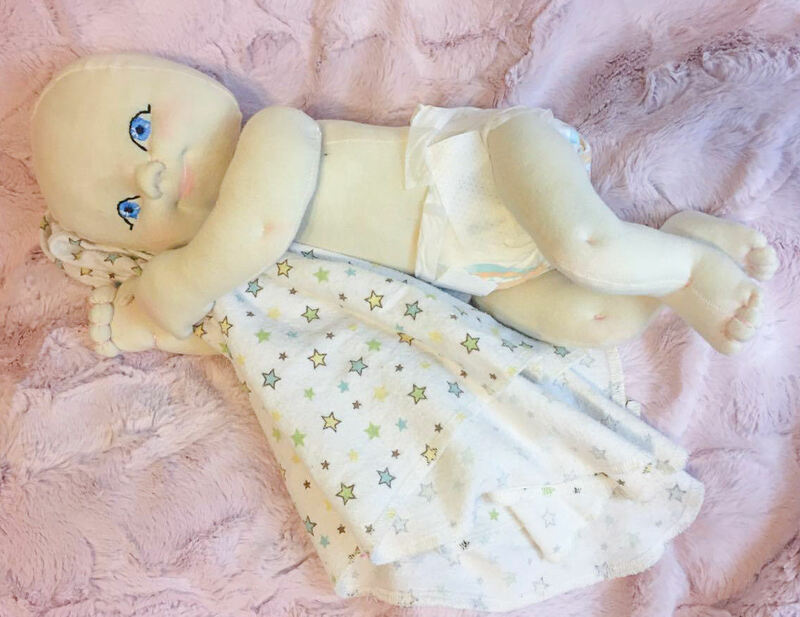 My doll is called Sonny, she is a beautiful girl who elaborates with patterns that I found on the net, her clothes are also handmade and her teddy bear is bought, she enjoys playing with him and taking the sun that enters through the window, it is a six-month-old baby.